3 Piece builder set Cerakoted Tungsten. 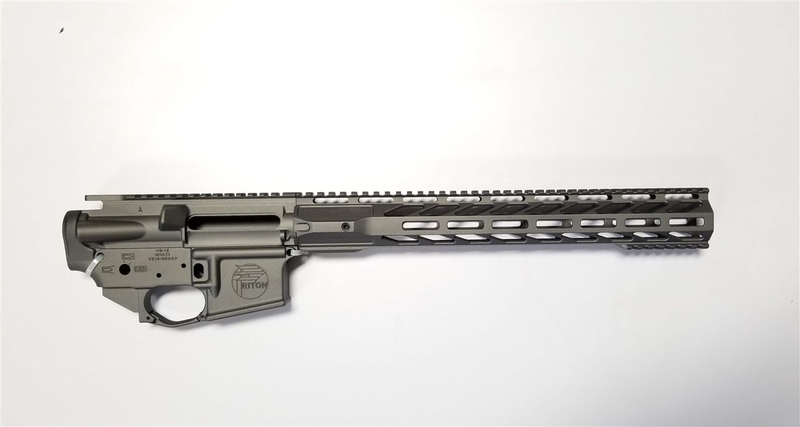 New From Triton Mfg 15" MLOK V3 Lightweight Handguard Includes Barrlel Nut and Nitrided Hardware. 11.3 oz including barrel. 757-282-5943 when purchasing this item.